Install footings accurately and professionally. Diamond Pier footings are structurally rated, code-compliant footings manufactured with an anchor bolt embedded in the concrete heads. Laying out a six-sided or eight-sided gazebo is accomplished with much greater accuracy utilizing the Diamond Pier footing. With the Diamond Pier footing there is no auger drift. Simply place the Diamond Pier head exactly where you want it and drive the pins to secure an exact location. Measuring from anchor bolt to anchor bolt allows for a double check of dimensions to ensure a perfectly symmetrical octagonal or hexagonal structure. 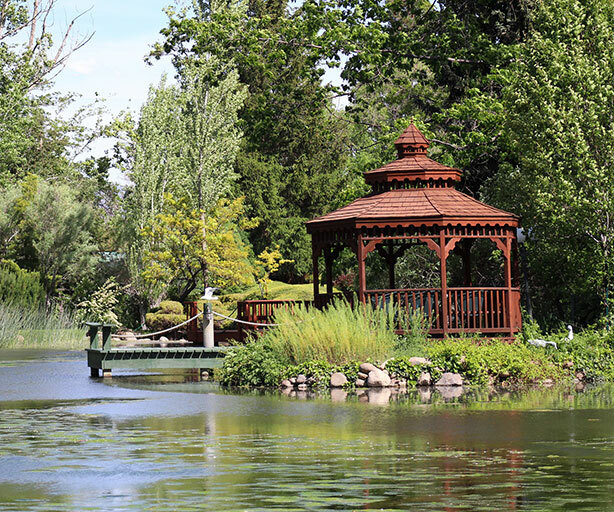 Why Choose Diamond Pier Foundations for Your Gazebo or Pergola?